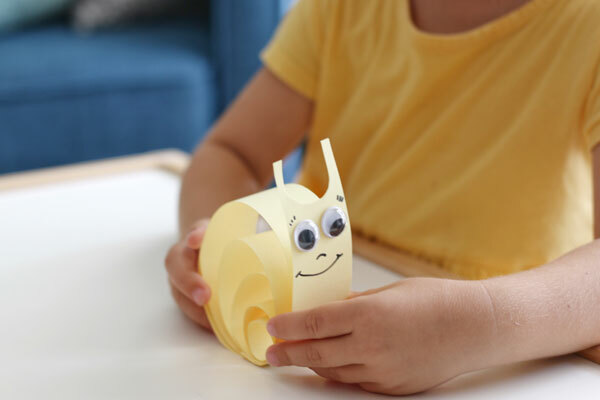 Paper Snail Craft is a super easy craft anyone can do with their preschoolers and even toddlers. Kids will love the googly eyes and watching it wobble! This entry was posted in Crafts for Learning, Kid's Crafts, Toddler Crafts and tagged Googly Eyes, Kid's Crafts, Snail on October 23, 2018 by Guest Blogger. 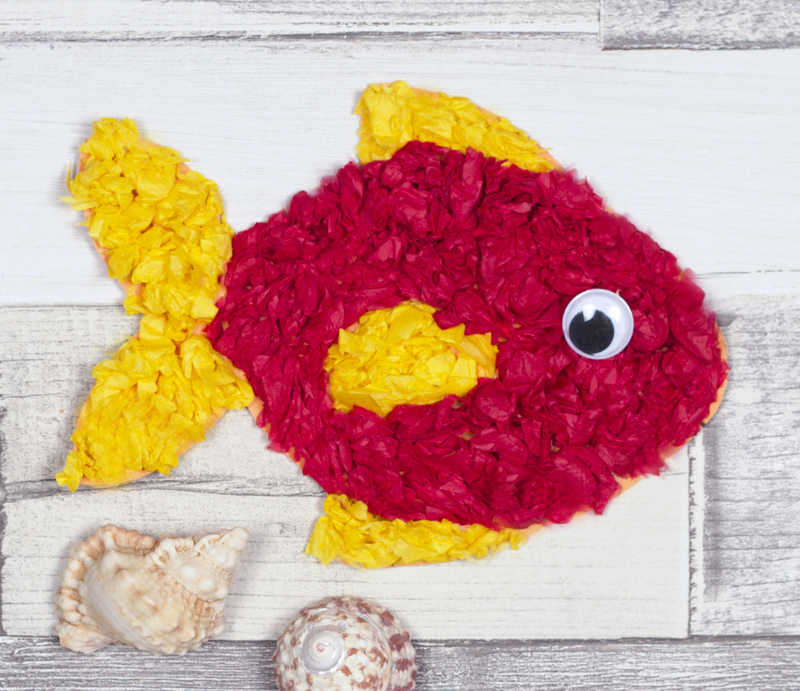 This cute fish decoration is really easy to make so children of all ages can enjoy this craft. 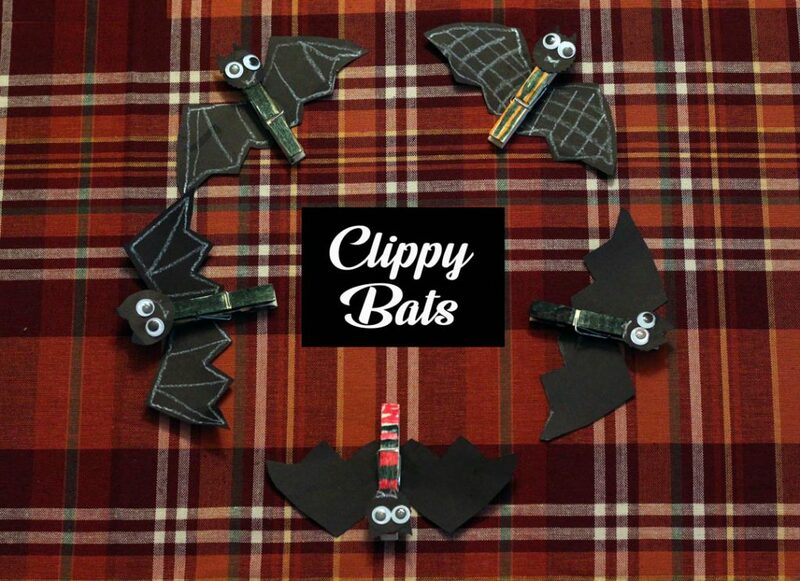 This entry was posted in Crafts, Family Crafts, Kid's Crafts, Toddler Crafts and tagged fish, Googly Eyes, Kid's Crafts, Tissue Paper on August 14, 2017 by Rachel. 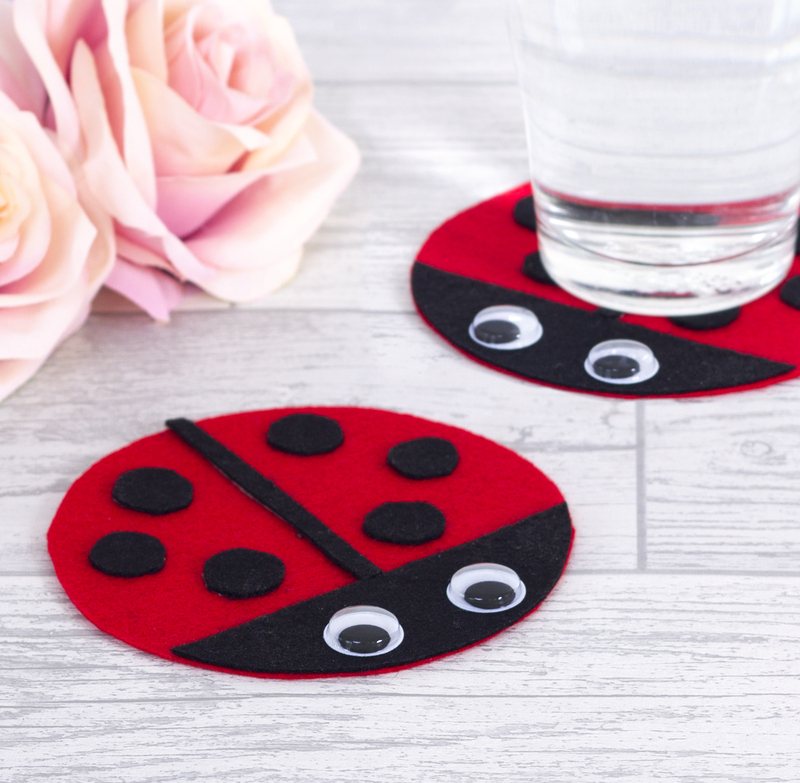 These cute ladybug drinks coasters will really brighten up the coffee table. Create a set of four to make a lovely useful gift for a loved one. 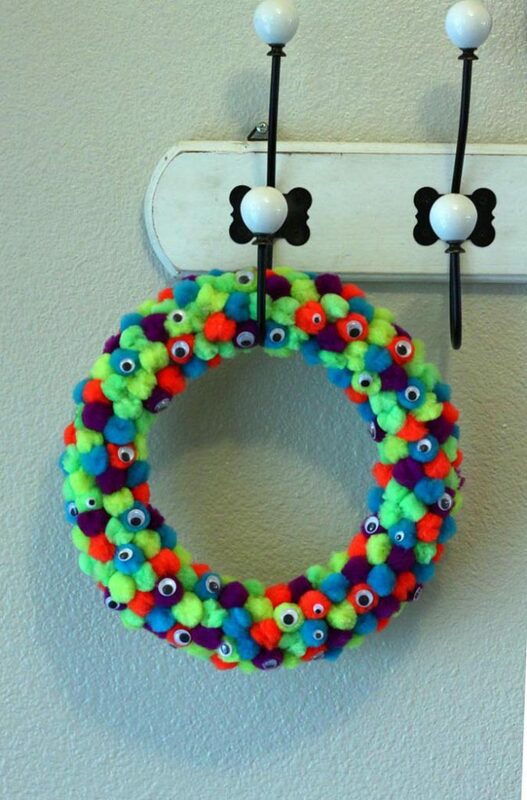 This entry was posted in Crafts, DIY gift ideas, Family Crafts, Home Decor, Kid's Crafts, Spring and tagged coasters, Felt, Googly Eyes on April 26, 2017 by Rachel. By General Crafts Contributor Sammy from the blog Seriously, Sammy?! We had a One in a Minion Birthday bash for my sweet nephew, Preston. What happens when you have an idea of what you want, but there is no such thing in the market? You creatively visualize and then construct. That’s what you do! I wanted minion hats for all the kids, but I was not impressed by anything out there. So I made my own. If you want to make your own minion hat, do not fret, I got you. For this week’s DIY, we’re making Minion hats! This is a very easy DIY tutorial! The kids loved it so much that some used it for their Halloween costumes! Happy Crafting. 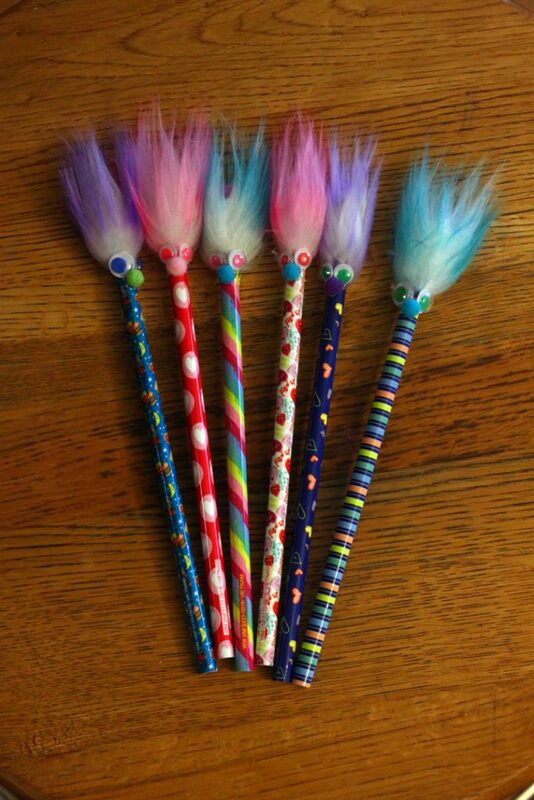 This entry was posted in Birthdays, Crafts, Family Crafts, Halloween, Holidays & Seasons, Kid's Crafts, Parties and tagged Costumes, Googly Eyes, pipe cleaners on February 25, 2016 by Sammy.